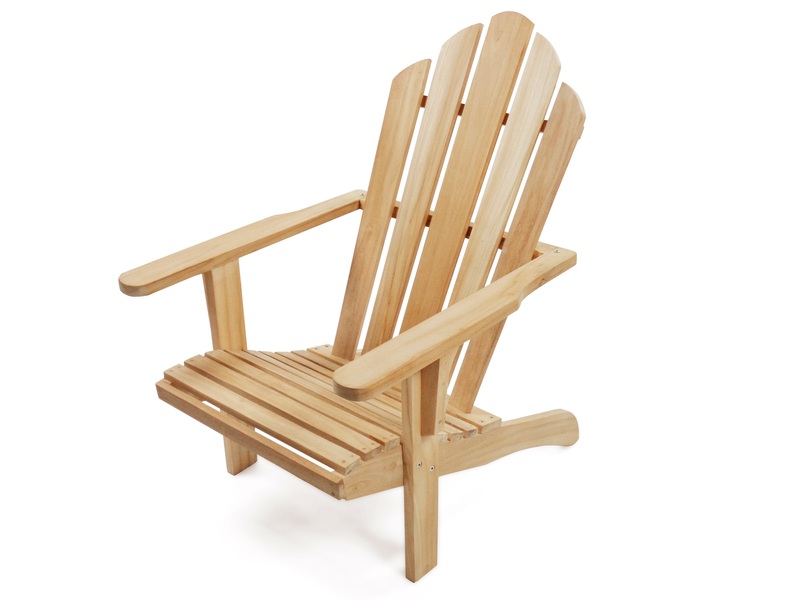 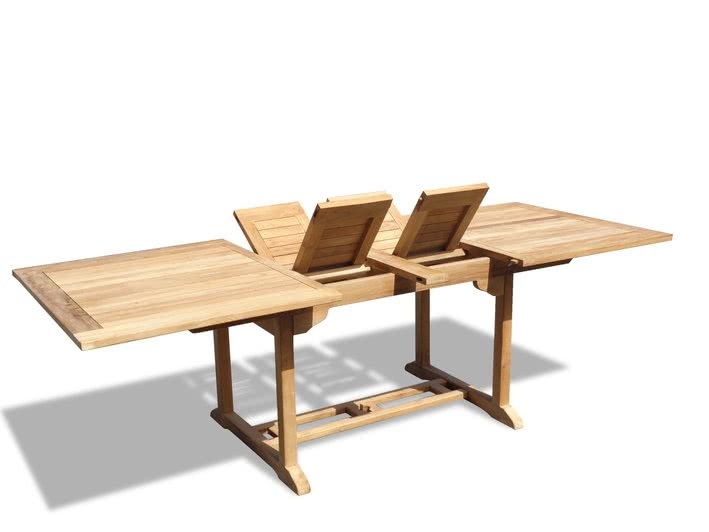 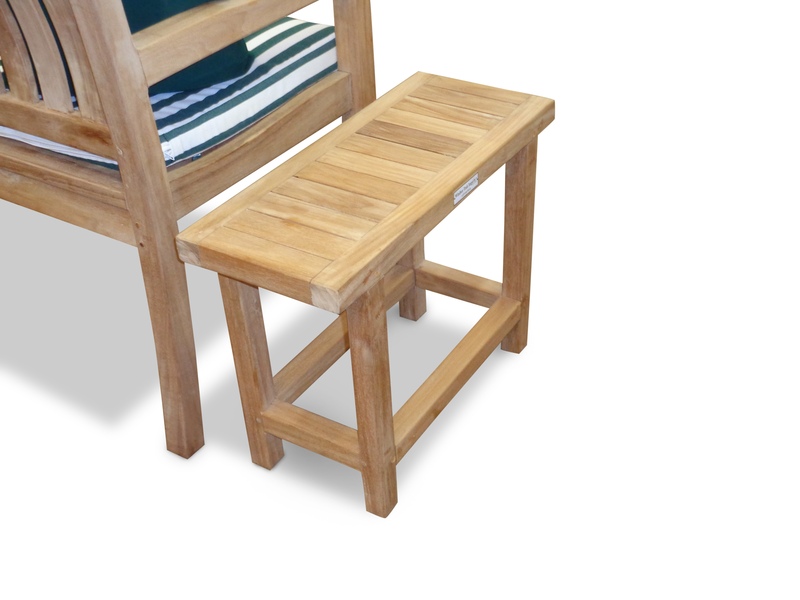 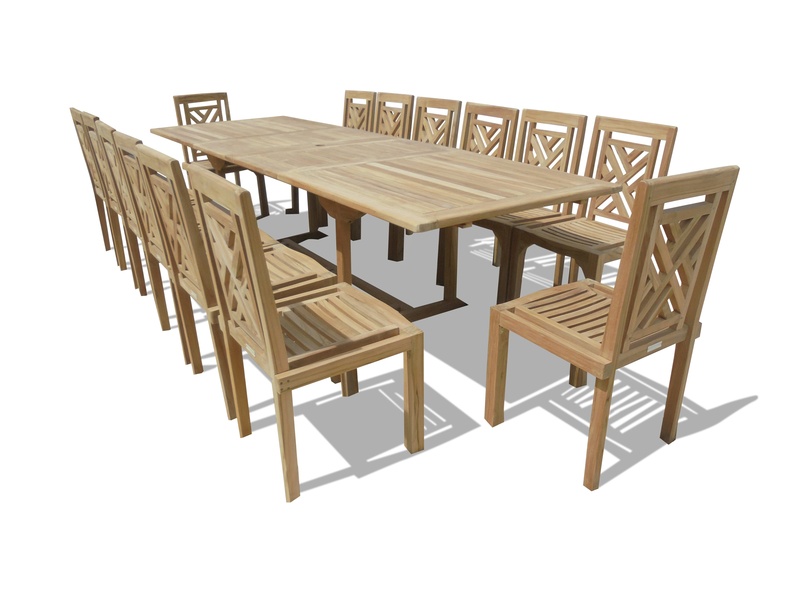 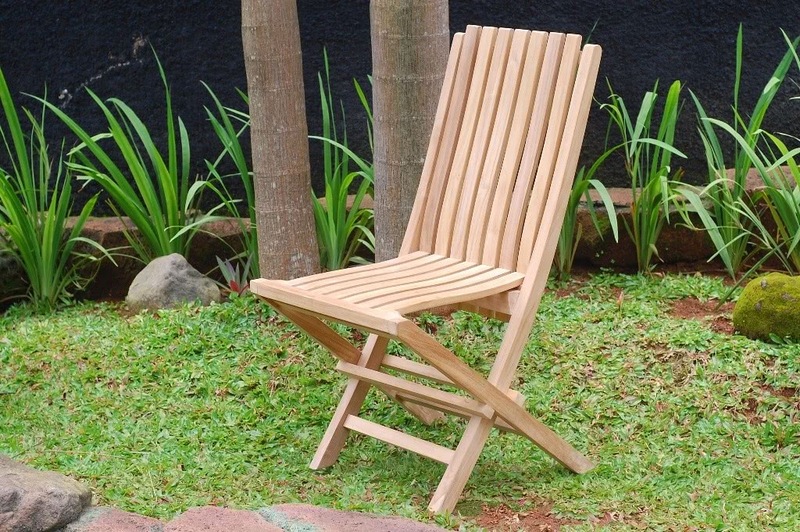 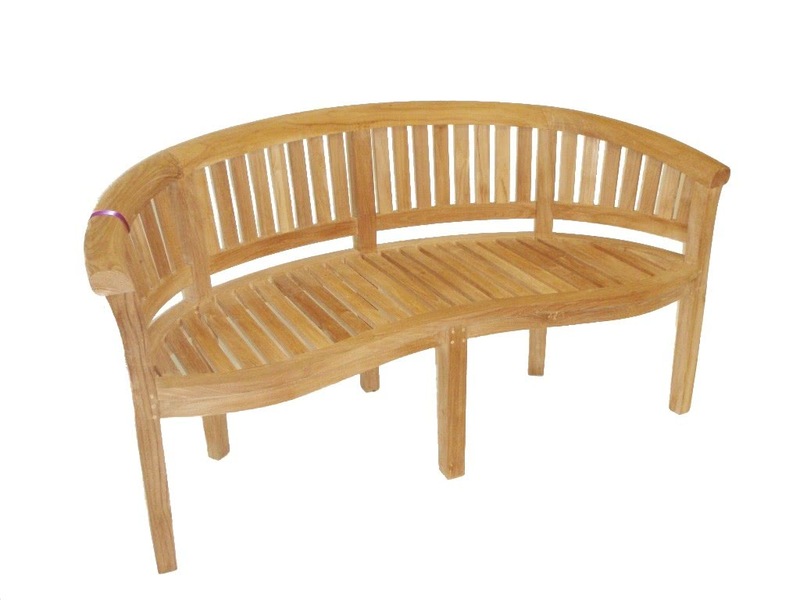 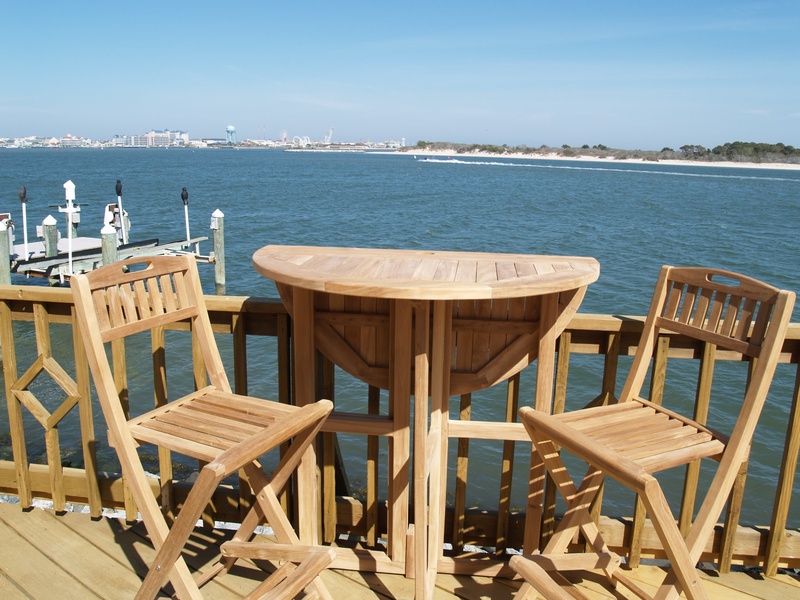 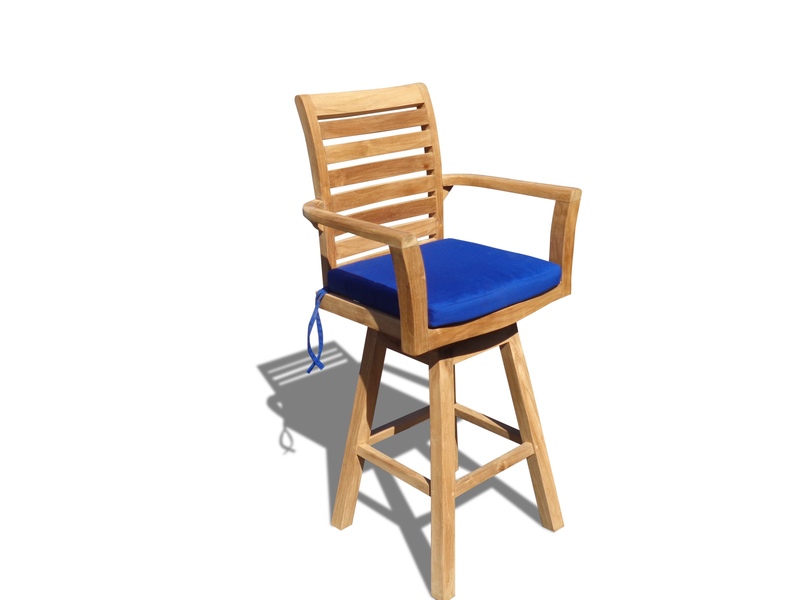 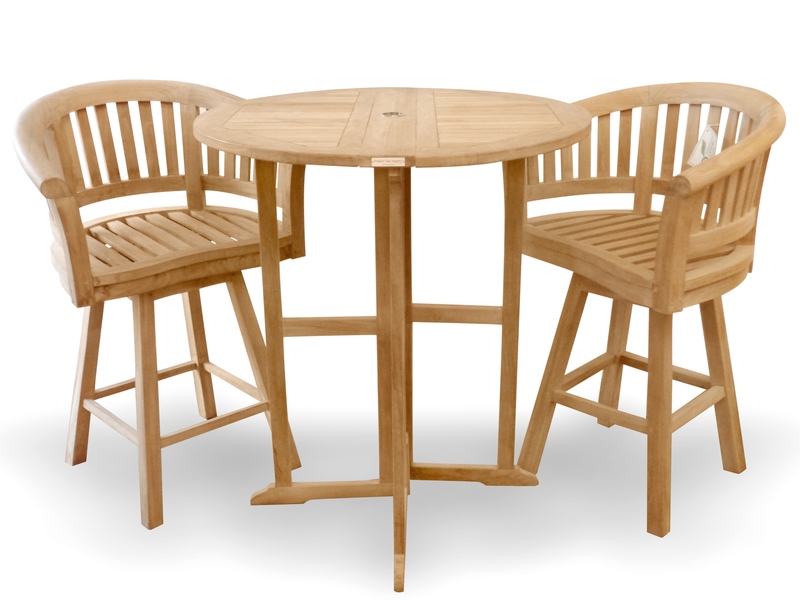 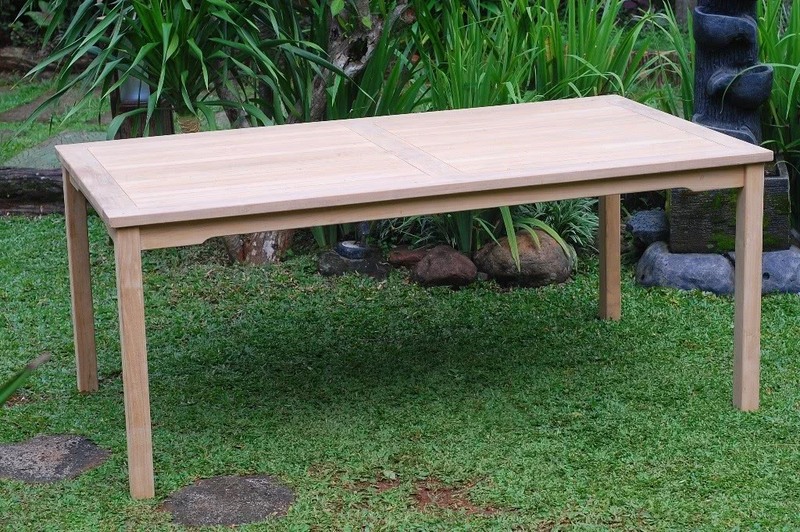 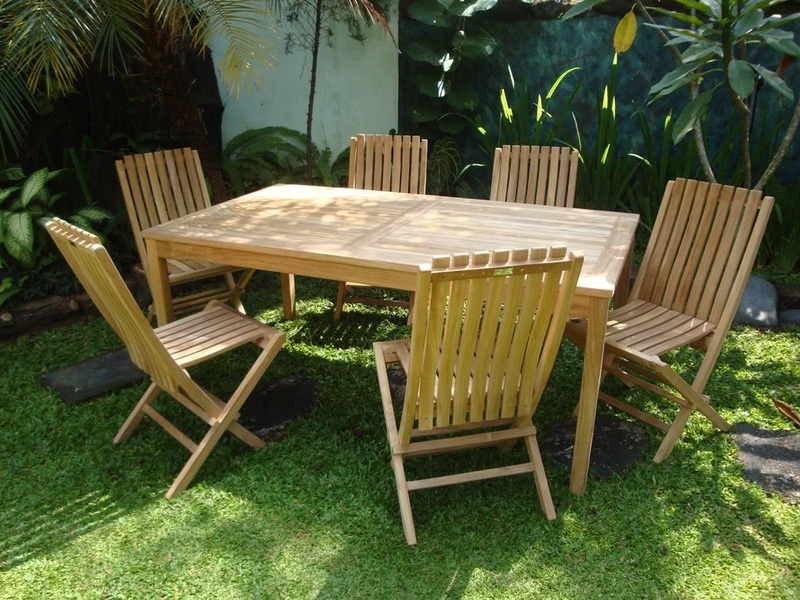 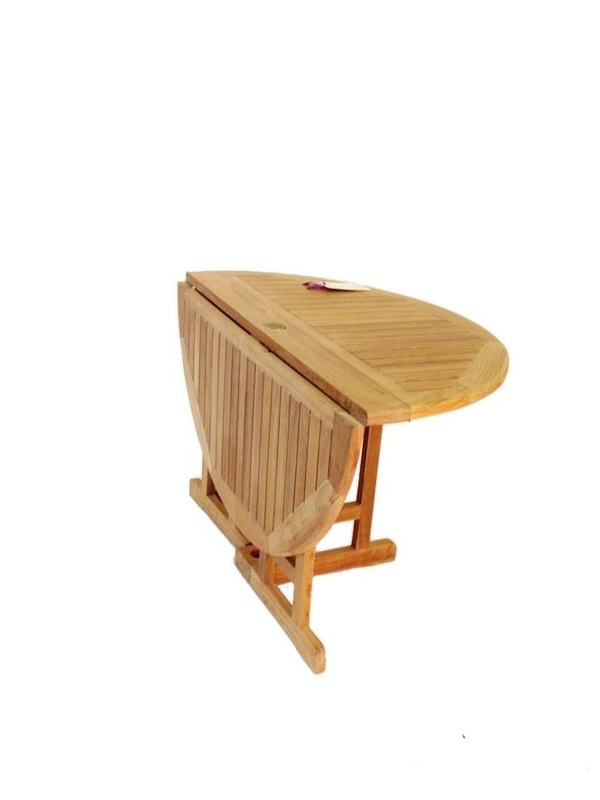 Windsor Teak offers different Folding Chairs made of Premium Grade A Teak to bring an enjoyable seating comfort to your outdoor deck, dining or bar areas. 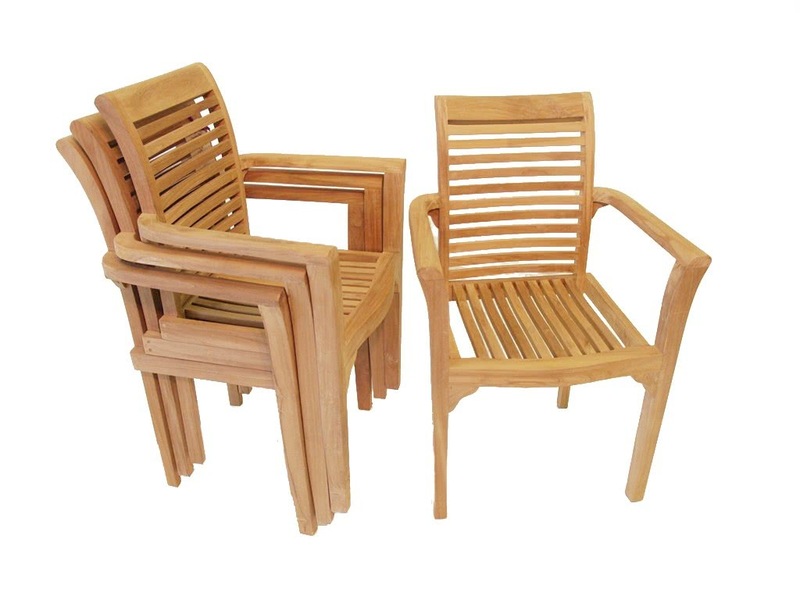 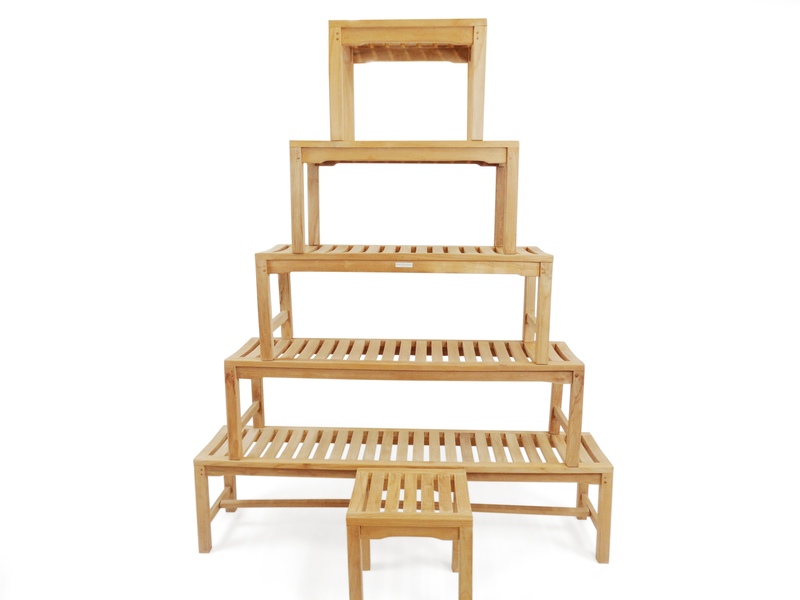 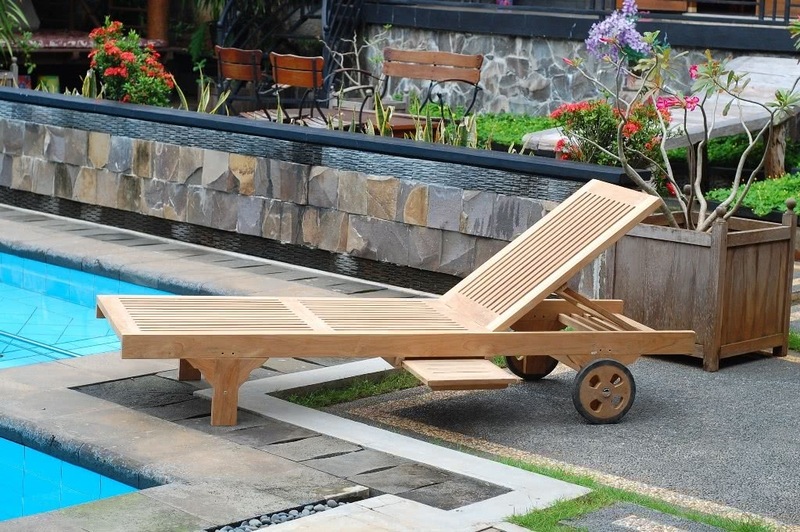 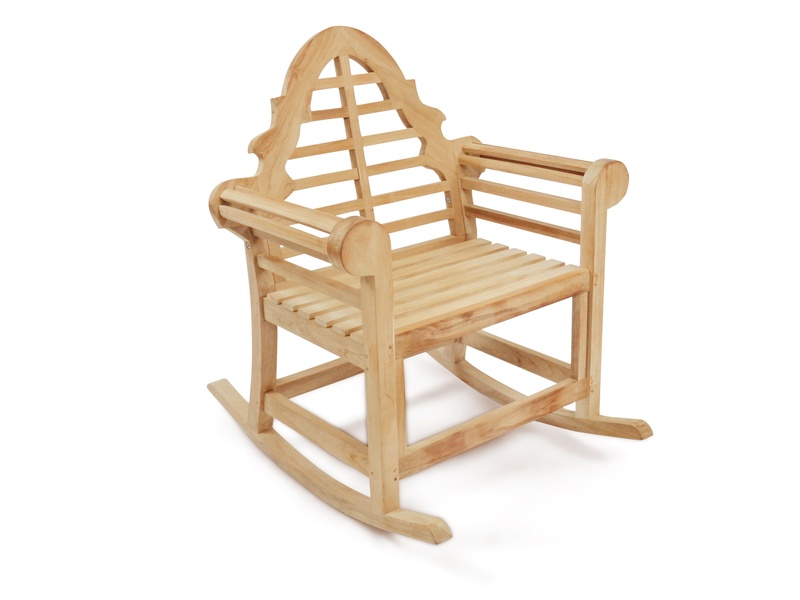 Whether you chose traditional arm chairs or space saving folding or stacking chair, we have the teak chairs to perfectly co-ordinate for any outdoor arrangement. 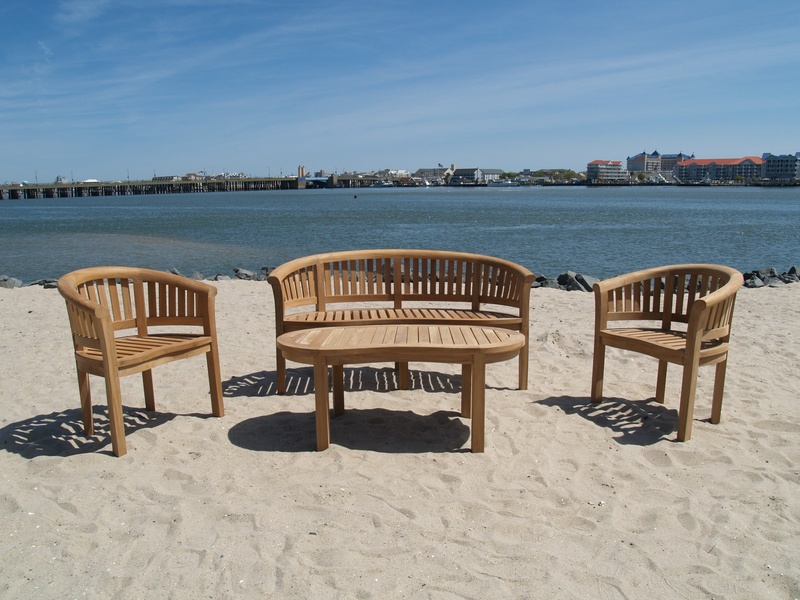 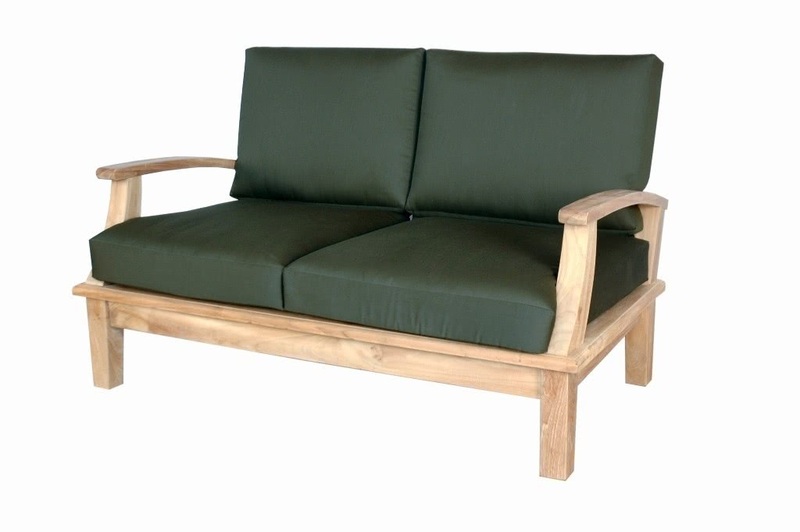 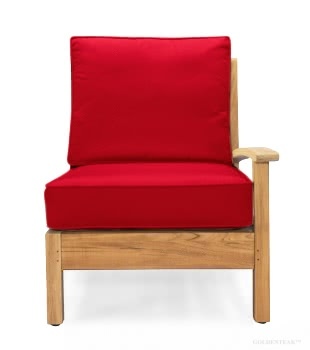 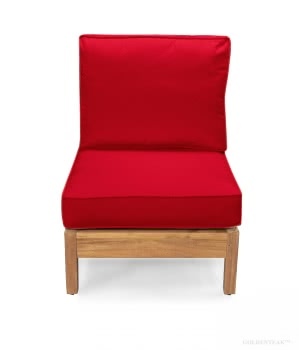 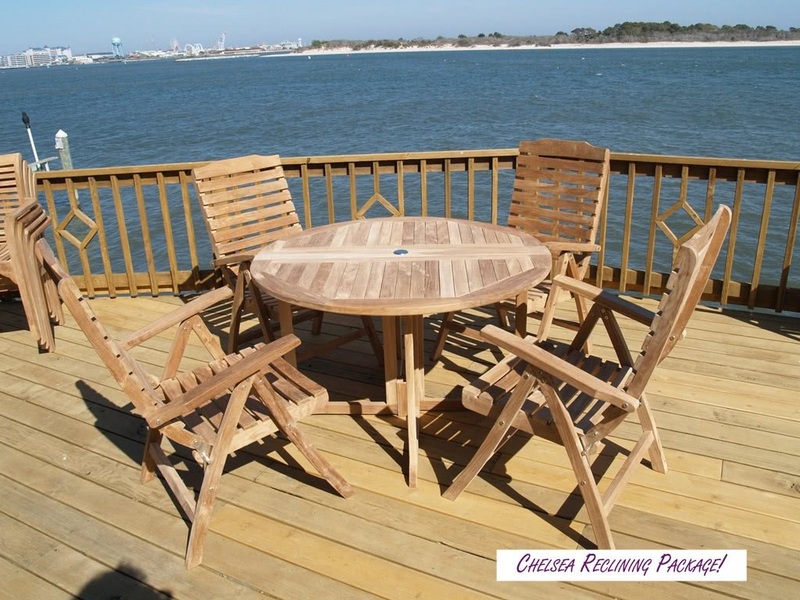 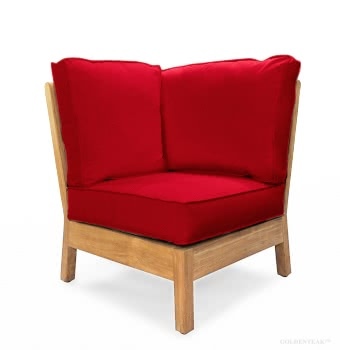 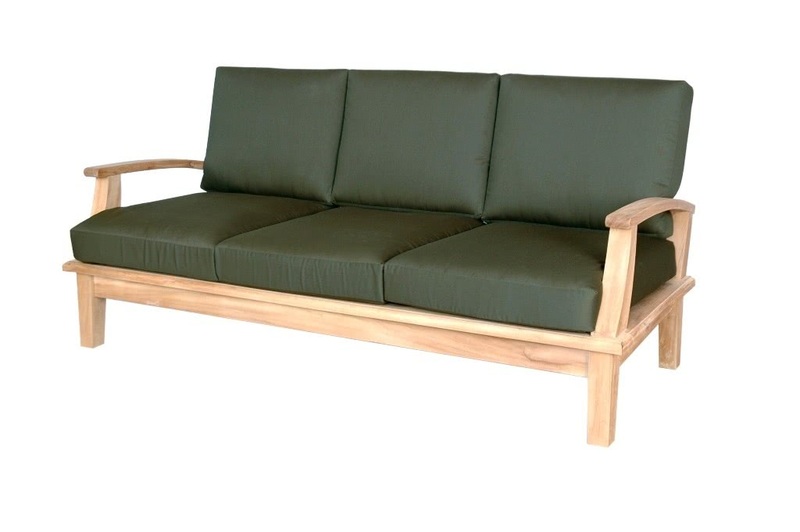 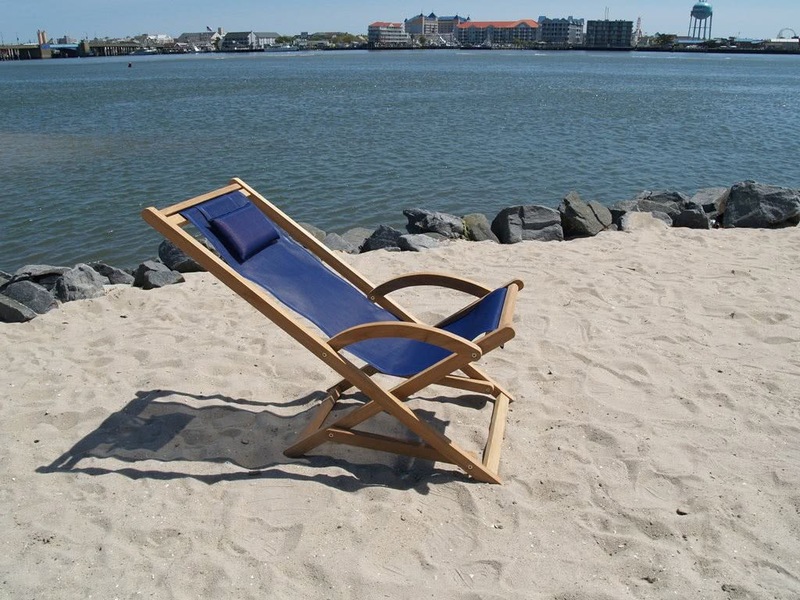 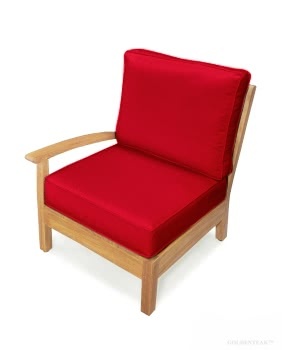 Order them with one of our Sunbrella custom cushions for the ultimate in comfort.